The training app is a powerful take-with-you tool for the professional pilot. With easy navigation from the always-accessible homepage, you can easily find where you left off and track your progress for each convenient module. Progress bars indicate how far you’ve progressed through each module, and exam status and scores are also displayed on the homepage. A drop down menu rapidly brings you to the module or page of your choice to help optimize your learning and efficiency. Difficult concepts become a lot easier with powerful and clear modern graphics. Each image has been carefully selected and detailed to give you an enjoyable and valuable learning experience. More information. 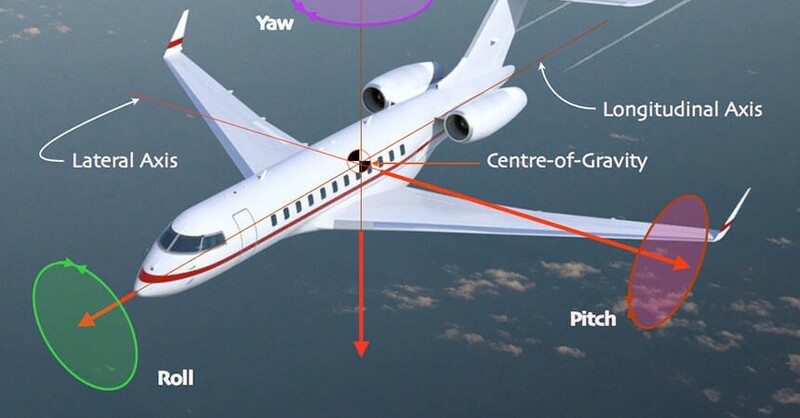 Since the introduction of the Airplane Upset Recovery Training Aid in 1998, Loss of Control In-flight (LOC-I) has continued to impact the aviation community. From reported accident and incident information, APS continues to learn the causes of LOC-I and how to prevent these types of accidents from occurring. 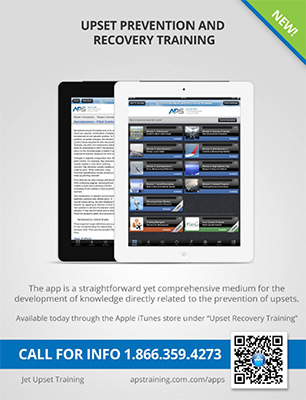 This training app, current to Airplane Upset Recovery Training Aid, Revision 2, provides enhancements to basic knowledge through real-world data, accessible through a single icon on each page where relevant recent data is available. Throughout the training app, there are 15 instructional videos that guide you through some of the concepts that benefit from animations or classroom instruction.